The Video Game Center is located in the Tech Center, 2nd Floor, in the Conference Center. In here you will find showcased video games, student games, open game play areas, video game tournaments, and gaming info booths. This area of the convention is organized and overseen by Game Master Brandon Boas. 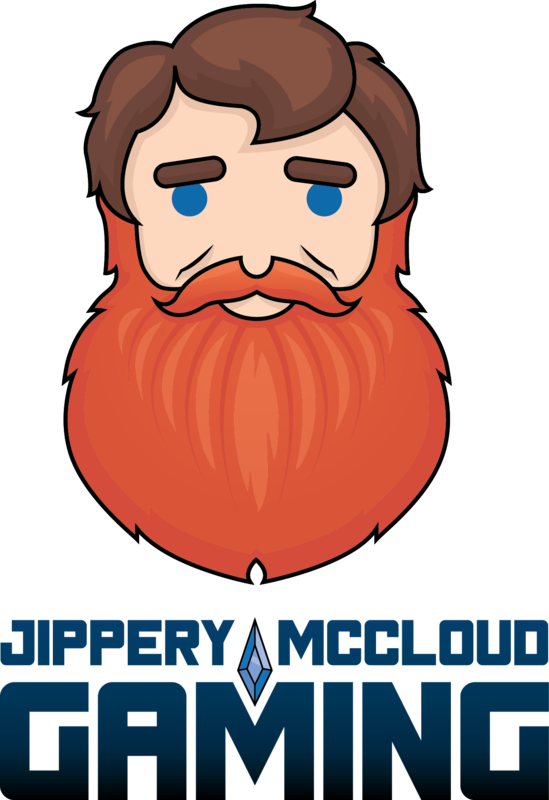 Jippery McCloud Gaming is the home of the happy gamer. With over 20+ years of gaming experience, and 13+ years of being on the pro Gears of War Circuit, ranking #21 in the world, Brandon S. Boas is a formidable gaming force. He’s been our Video Game Master and a game instructor here in Cecil County for years teaching newer and younger generations of gamers to not only game like winners, but start creating like winners too. Joining us for the 2nd time this year is our local Christiana Mall (Newark, DE) Microsoft Store, lead by community specialist Nick Christine. Nick and his team, as part of their community engagement mission are generously hosting game demos in the ‘Microsoft Section’ of the Video Game Center. 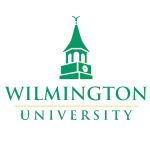 The WilmU Game Design and Development program combines both the programming, art, and design aspects of creating video games for major platforms, consoles, mobile devices, and simulations. Gaming has been integrated into how we learn, socialize, interact, and gather information. The Cecil College Game Design degree provides high quality, hands-on, career education in the areas of interactive and 3D design and level building. Students will complete the process of developing 3D animation, visualization, simulation, and interactive experience to prepare to employment. This is a competition where game developers have just 24 hours to create as much of a video game as they can. These teams of 4-5 players have to work against the clock and each other while following guidelines set forth by Scott Shaw (a director at Wilmington University) and Video Game Master Brandon Boas (an director at the School of Technology). The competition starts 2pm on Friday, April 12th, continues overnight, and ends at 2pm on Saturday, April 13th. From 2-3pm judges and attendees will play test the games. There will be 2 winning teams – 1 will receive the Game Jam Award and the 1 will receive the Attendee Award. Both come with prize packages. 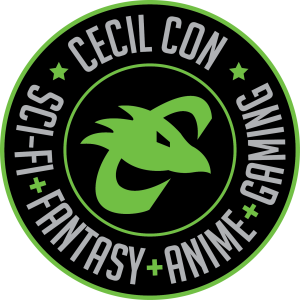 This area is dedicated to indie game developers who are coming to Cecil Con. View the full list of game studios joining us and give them some support! Full line-up. Tournaments are arranged by bracket. You can enter the bracket by registering early online as well as on the day of the convention from 10-11am. Each bracket is contingent upon how many people register. For your tournament to run efficiently we need even numbers of players. This is a family-friendly event. Please abide by the no profanity policy, and keep the noise level down. 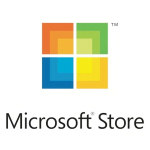 Joining us for the first time this year is our local Christiana Mall (Newark, DE) Microsoft Store, lead by community specialist Nick Christine. Nick and his team, as part of their community engagement mission are generously hosting a series of game demos in the ‘Microsoft Section’ of the Video Game Center. Occulus Rift (Virtual Reality) – 2 stations! Gaming PCS – 2 stations! Xbox One S – 10 stations!